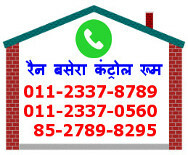 To download Rain Basera Android App, give a missed call to 8826400500. Delhi Urban Shelter Improvement Board functions under the control of Govt. 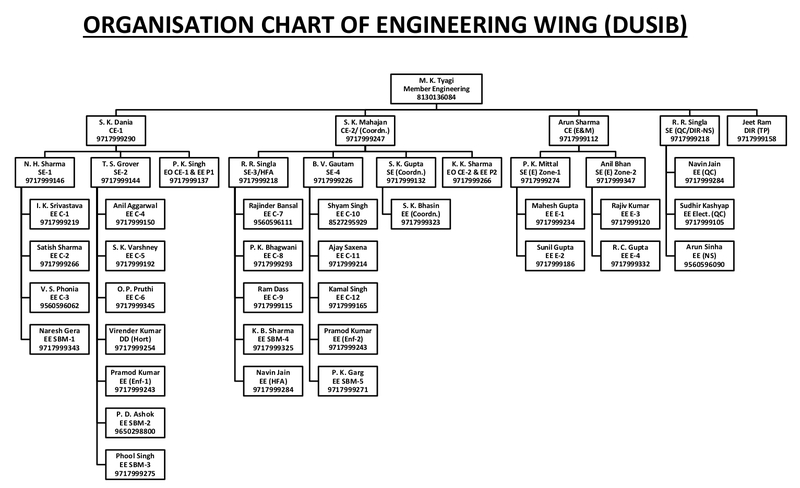 of NCT of Delhi and is primarily functioning under the purview of the DUSIB Act, 2010. This act empowers the DUSIB to notify certain areas as Slums, where with the passage of time, the buildings have become dilapidated and the basic civic services are missing. Travel by air while on tour/ LTC (corrigendum).. Engagement of Retd. Govt. Officers as Consultants on Contractual Basis. DUSIB invites online e-tender Dated 30.01.2019. Retirement List of January-2019 to December-2019. Hospitals & Diagnostic centers empanelled with DUSIB for Indoor Treatment (3rd List). 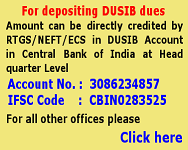 The following Hospitals/ Diagnostic centre are hereby de-empaneled with DUSIB. Distribution of Medical Facility Card (Fourth List). Distribution of Medical Facility Card (Third List). Distribution of Medical Facility Card (Second List). Distribution of Medical Facility Card (First List). To be issued to the waitlisted 1985 registration scheme applicant seperately by the department. To be submitted by the 1985 scheme wait-listed applicant (Consent Letter/ Affidavit). Re-imbursement of medical claims of the serving Officials/Pensioners/Family pensioners of DUSIB for Indoor treatment. 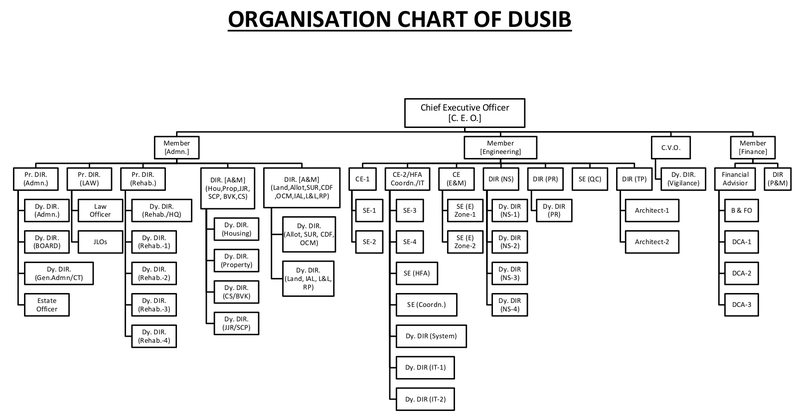 List of Hospitals/ Diagnostic Centers empanelled with DUSIB for Indoor treatment. Providing MTVs to SDMC(Central Zone)for different locations. Providing MTVs to SDMC for different locations. Input data form for Dusib officials/Staff availing medical facility. eMudhra Revocation form along with guidelines.